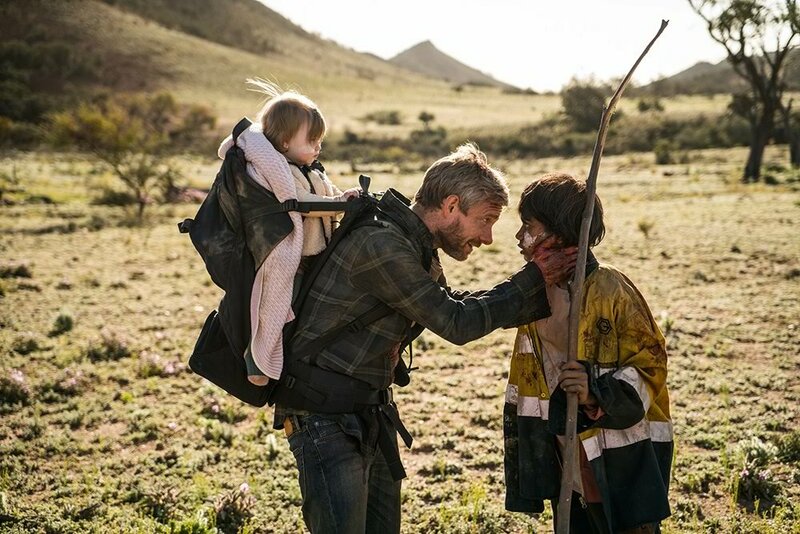 When I started watching 'Cargo' on Netflix the other day, I didn't really know what to expect. All I knew about the movie came from a friend's Facebook post, which only mentioned how much parents would be able to relate to it. Being a parent and remembering my utter love for 'A Quiet Place', I thought it would be good to check it out. I deserved a break, anyway. Little did I know how affected I would be by the movie. 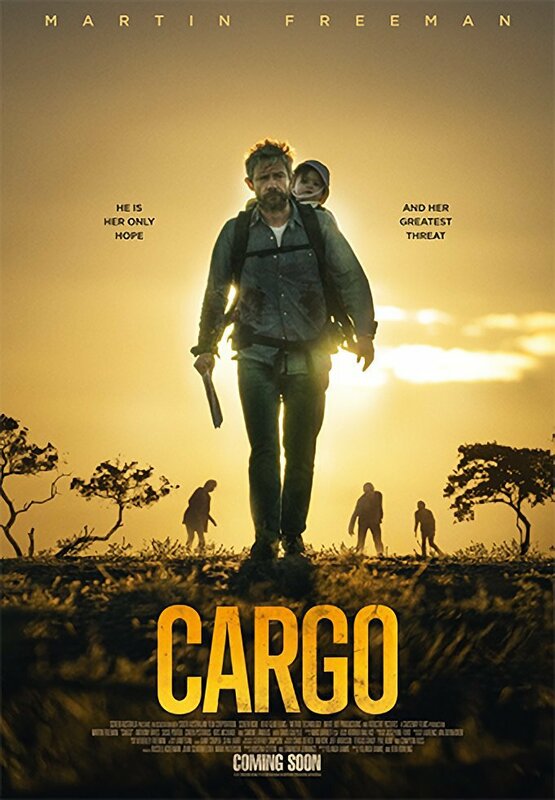 To start, let me just say that 'Cargo' is not like any other zombie film I have ever seen. And I have seen quite a few. And most zombie films I have seen usually focus on tons of zombies eating humans, and humans eventually turning into zombies to eat more humans. And don't get me wrong: I ABSOLUTELY FREAKING LOVE ZOMBIE FILMS LIKE THAT. In fact, I had a slight obsession with 'The Walking Dead' once upon a time. However, it was also refreshingly nice to watch a zombie movie that wasn't all about the zombies, but more about the people trying to survive the outbreak. And not just any people - one family in particular, that you end up caring about a bit too much from the very beginning of the movie. I don't know if it was Martin Freeman's kind face, the mom's beautiful accent, or the adorable baby that hooked me in... but they definitely hooked me in. Right from the start. And that baby? Give that baby an Oscar! Too adorable! And so incredibly patient to be able to shoot that movie... and in those conditions, to boot. 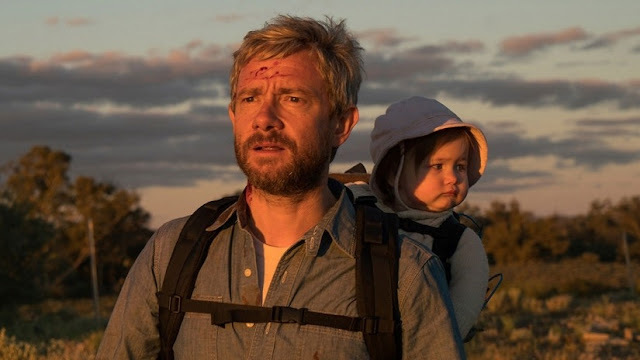 If you're a parent like me or even if you just liked 'A Quiet Place'; I'm pretty sure you'll like 'Cargo', too. They have a similar take on movies in that they don't scare or try to shock you the way usual movies like this do. In fact, everything is so chill most of the time, it doesn't even feel like a zombie movie. And yet... so many feels!! !